Cut the time, hassle and cost from your next building project with a bespoke easi-joist® system, designed, manufactured and delivered by Turner Timber Engineering. Working with developers and self-builders from across the region and beyond, we can provide a quick turnaround on high quality roof and floor joists for building projects of all sizes and types. For additional information or a free, no obligation quote, fill out a contact form today or call a member of our team on 01482 218945. Explore the benefits of using the easi-joist® system from Turner Timber Engineering in your next build. 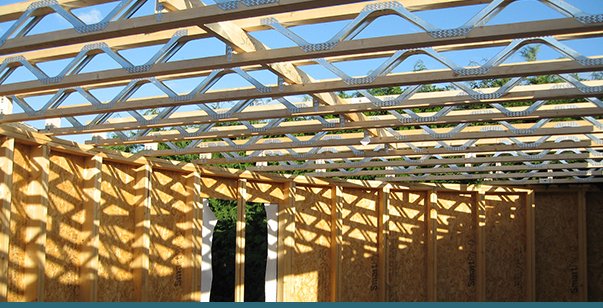 Download full technical information about easi-joist® from Wolf Systems.